Photo of the FUGRI flag is linked from Varpho website. 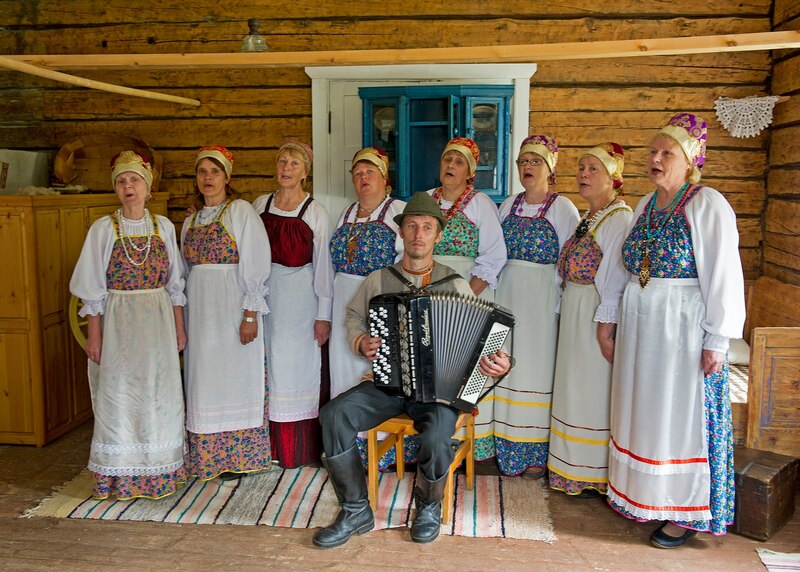 Vuokkiniemi Finno-Ugric Capital of Culture 2017 is inviting all FUGRI to participate into co-operation of making Finno-Ugric Music Festival successfull and unique! Vuokkiniemi will arrange at 1st and 2nd of July 2017 Finno-Ugric Music Festival and it’s targeted to intress young people / young adults. We will make it in co-operation with different societies and communities. Our requirements for performers is that songs should sing by their own mother languages. Even we cannot understand each others language, we all understand music and it unites us! Music genre can be pop, rock, heavy metal, ethnic, rap, soul, disco, artistic – everything fits! If you – your society/community is interested in to join co-operation with us and present your culture and music in our festival, please contact Ms Sari Heimonen (Finland) for more information.